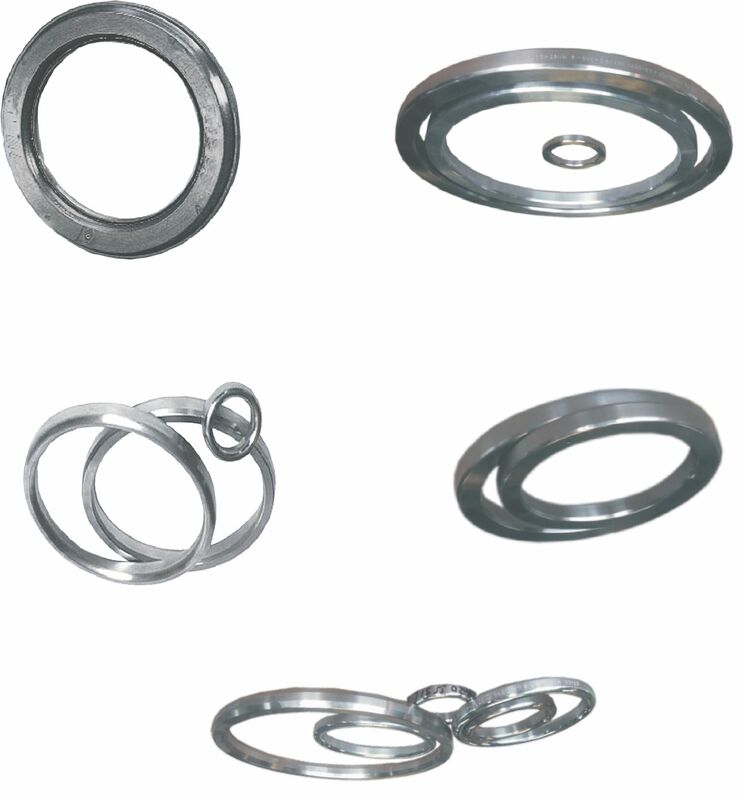 Windlass Ring Joint Gaskets or RTJ’s are made to withstand extreme pressures and temperatures while being used in highly corrosive environments. They meet or exceed API-6A specifications and are available in soft iron, low carbon steel, SS 304, SS 316 and other exotic alloys for specialty applications. Style R is divided into various types. Made to confirm to API 6A & ASME B16,20 standard. The complete range is stocked and available for immediate delivery in our distribution centres in Houston – Texas and Dubai. All gaskets are individually boxed and marked with item number and heat number for easy identification and traceability. Standard ring joint gasket with oval cross section and designed for flanges with standard ring joint grooves. Standard ring joint gaskets with octagonal cross section and designed for flanges with standard ring joint grooves. Inter changeable with oval section gaskets on modern octagonal grooved flanges. Available from R11 to R105. An adaptation of the standard R type gasket and designed to fit the same groove design. It is interchangeable with standard R type gaskets. Available to RX20 to R215. Specially designed for high pressures. All BX gaskets incorporate a pressure balance hole to ensure equalization of pressure which may get trapped in the grooves. It is only suited for API BX flanges and grooves. Available from BX 150 to BX 303.